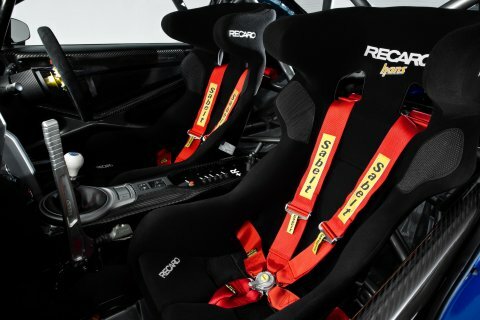 One of the year’s most anticipated motorsport packages was unveiled at the Australian International Motor Show (AIMS) today, in the form of a potent track-ready Subaru BRZ. Subaru Australia is displaying the latest creation from long-term partner, New Zealand-based Possum Bourne Motorsport (PBMS). Subaru enjoyed a decade of dominance in the Australian Rally Championship, working alongside PBMS. 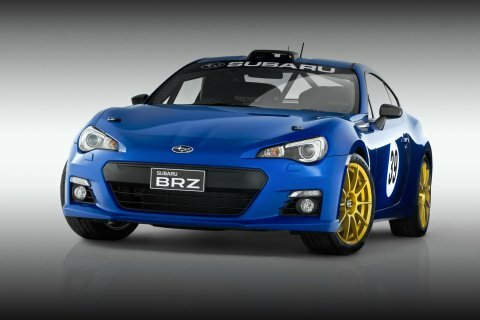 Subaru Australia Managing Director, Nick Senior, said: “We’re delighted to display the PBMS BRZ motorsport project car. Mr Senior said while Subaru Australia had no current plans to re-enter the motorsport arena itself, the overwhelmingly positive response to BRZ had brought a huge level of enquiry from motorsport enthusiasts. “There’s a massive level of interest among motorsport fans, so we’re keen to tap into that market. “From day one we have always imagined the BRZ would appeal to the ‘weekend warriors’ - people who enjoy club level motorsport activities. PBMS have a huge list of options for the motorsport BRZ and basically customers can start with an entry-level price and then cherry-pick components to suit their purposes. PBMS has developed three track-ready packages. Enkei 18 x 8.0 lightweight wheels and Pirelli P-Zero Trofeo R motorsport tyres. A third option includes a complete performance parts package, including engine and gearbox enhancements, priced to suit individual requirements. PBMS can also completely strip the car and offers a painting/colour change service too. NOTE: PBMS motorsport enhancements are for track use only. Every Subaru sold in Australia features a horizontally-opposed Boxer engine, standard Vehicle Dynamics Control electronic stability program, and a five-star rating for occupant safety from the independent Australasian New Car Assessment Program (ANCAP). The result - driving confidence.